Simply the best source for replacement parts for Heidelberg Presses. 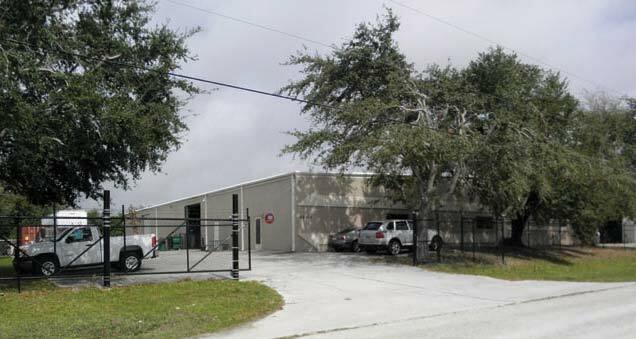 Demers Headquarters is located in Port Charlotte, Florida. In our modern 15,000 square foot two story facility, we stock a massive inventory of new and used parts for a variety of Heidelberg presses along with polar and stahl folder parts. Demers parts was established in 1985 and has been shipping parts around the globe ever since.